Young Boy called Mufinek, originally uploaded by pyza*. 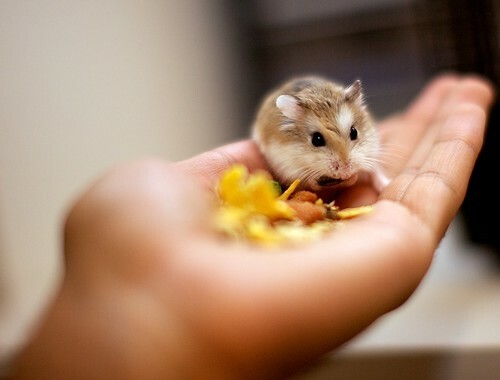 Dwarf Hamster, originally uploaded by xeranas. 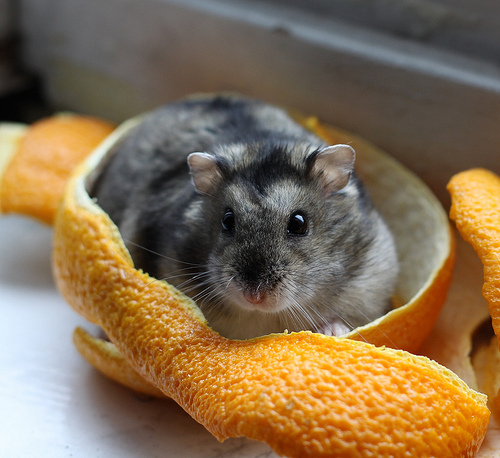 This chubby little dwarf hamster looks snug as a bug wrapped in an orange peel. I wonder if he ate the whole thing! 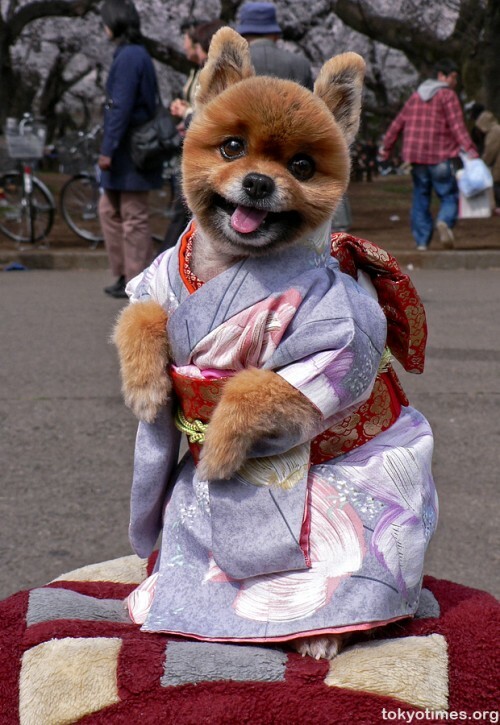 "I like walks! 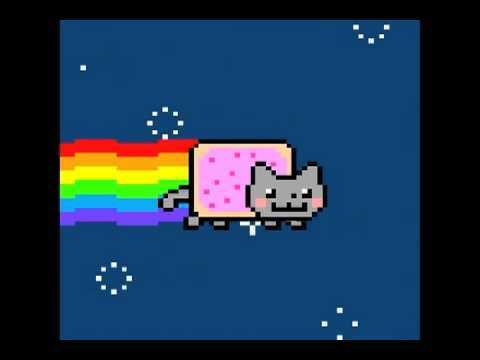 ", originally uploaded by pyza*. 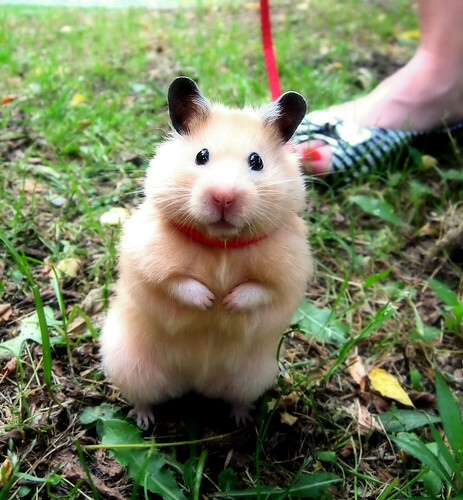 Chmurka the hamster goes for a walk. 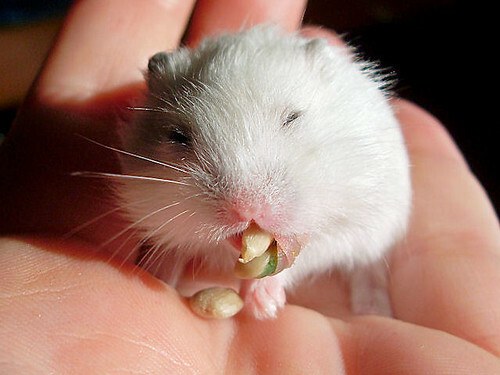 This little white dwarf hamster loves sesame seeds! 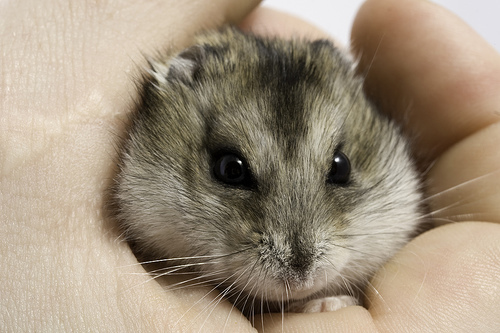 Pearl Dwarf Hamster emptying pouch, originally uploaded by julietvanree. 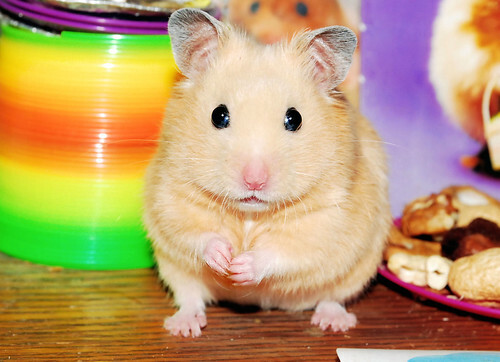 My Roborovski Dwarf Hamsters, originally uploaded by SunnyPhotography. What a great place for lunch! Dwarf hamster, originally uploaded by romap. He does not look happy. He’s probably hungry! 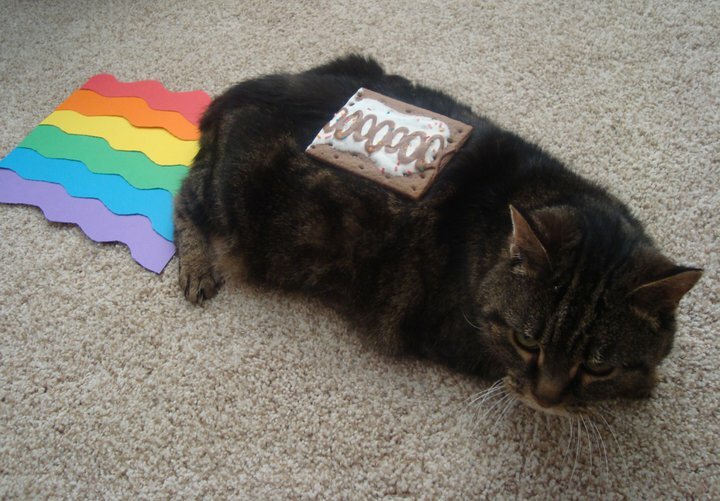 guinea_dragon_ftw, originally uploaded by ninjaphysics40. 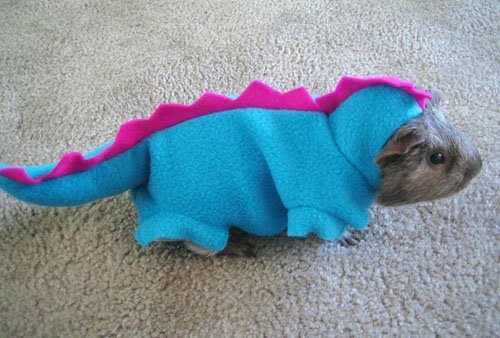 This is the cutest little guinea pig costume ever!